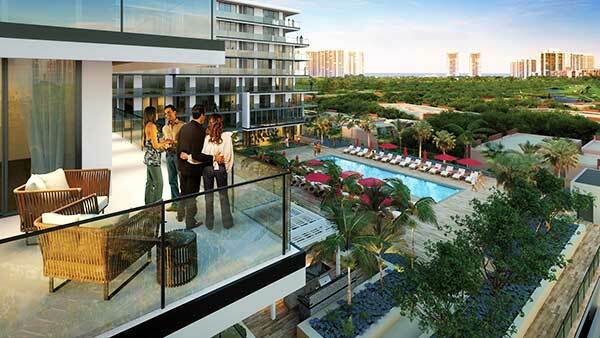 ParkSquare Aventura is the new center of life in Aventura, Florida. 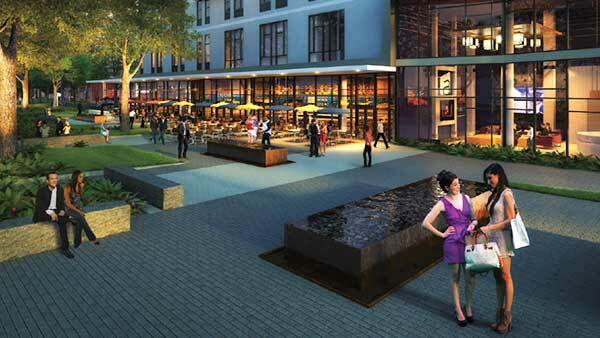 A mixed-use urban project comprised of luxury residential apartments, high-end offices, senior luxury apartments, a Starwood Aloft Hotel, state-of-the-art wellness center, and a 55,000 square ft. retail center featuring a variety of restaurants and cafes, fitness centers featuring yoga and bootcamps, and much more. 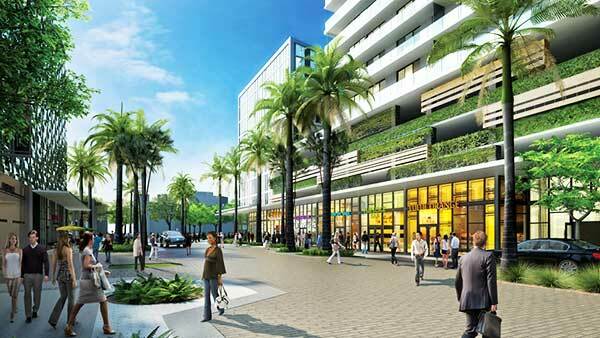 ParkSquare Aventura is a new mixed-use development, perfectly located in the heart of Aventura, midway between Miami and Fort Lauderdale. 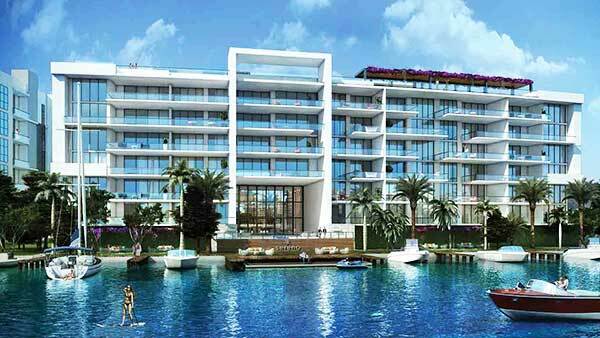 Residents of Aventura Square Park will have easy access to major highways and Miami’s most famous places of interest, including South Beach, downtown Miami, Miami Beach. 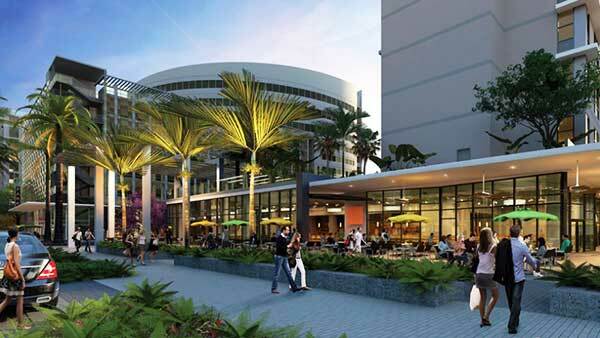 Aventura Mall, the 5th largest mall in the country, is located just a few minutes from Aventura Park Square. 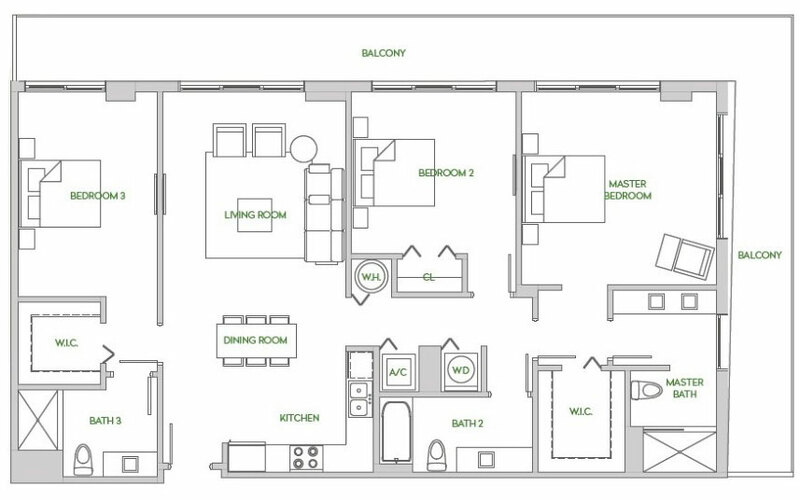 What is more, the development is situated in close proximity of Gulfstream Park, offering amazing adult entertainment, including horse riding, slot machines, and a variety of dining, shopping and recreational opportunities. 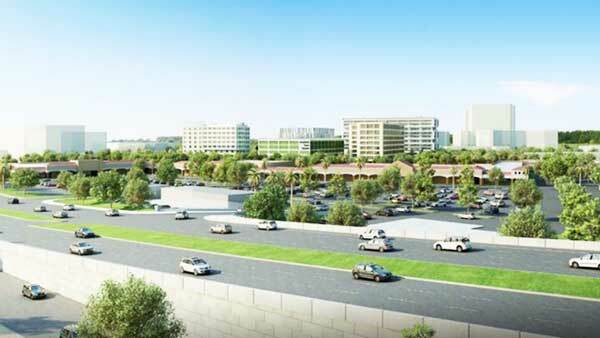 The project is expected to break ground in the middle of 2015. 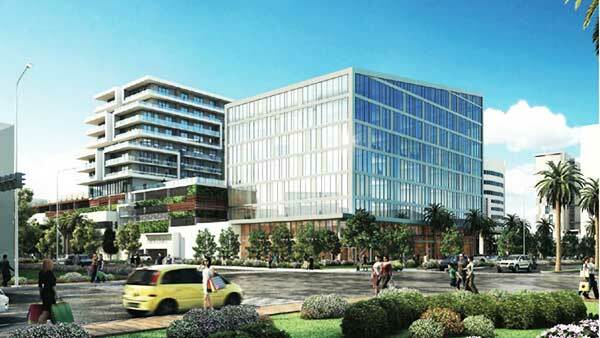 The condo building is scheduled for completion in 2017. 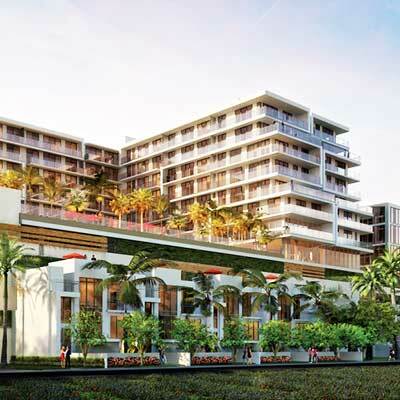 The residential condo at Aventura park Square will rise 12 stories above the Miami skyline, featuring luxury residential units starting above the 5th floor amenity deck and 4 floors of parking. 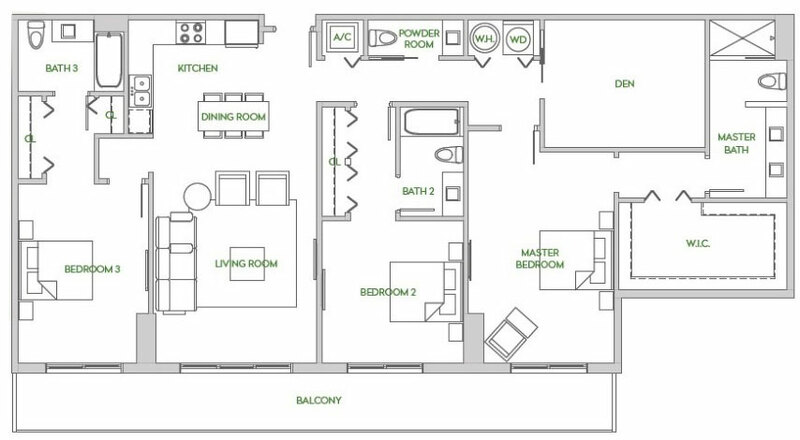 Residences at ParkSquare Aventura will feature soaring 10’ ceilings, finished closets, elegant porcelain tile flooring throughout, lightning fixtures, top-of the-line appliances, beautiful designer fixtures, and quartz countertops. 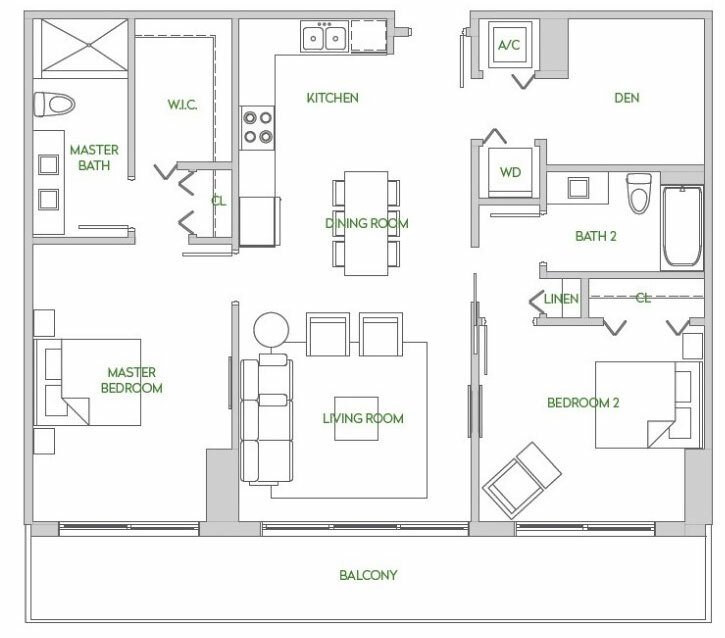 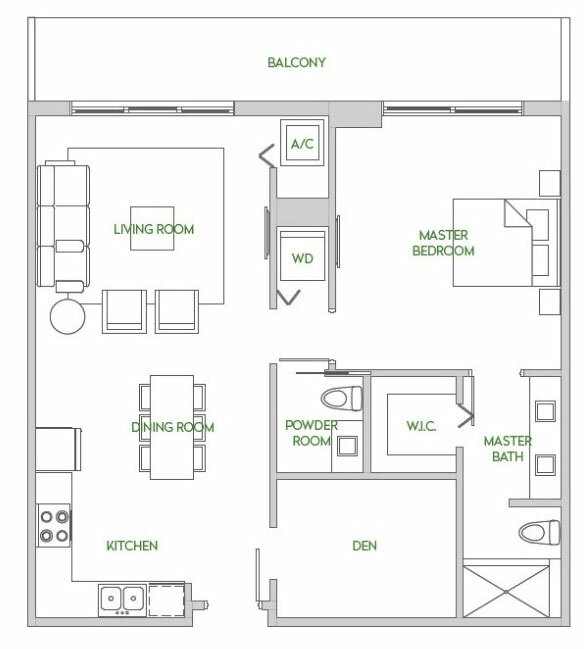 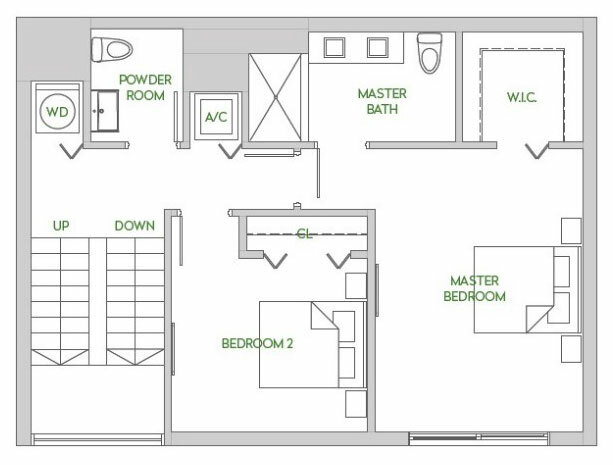 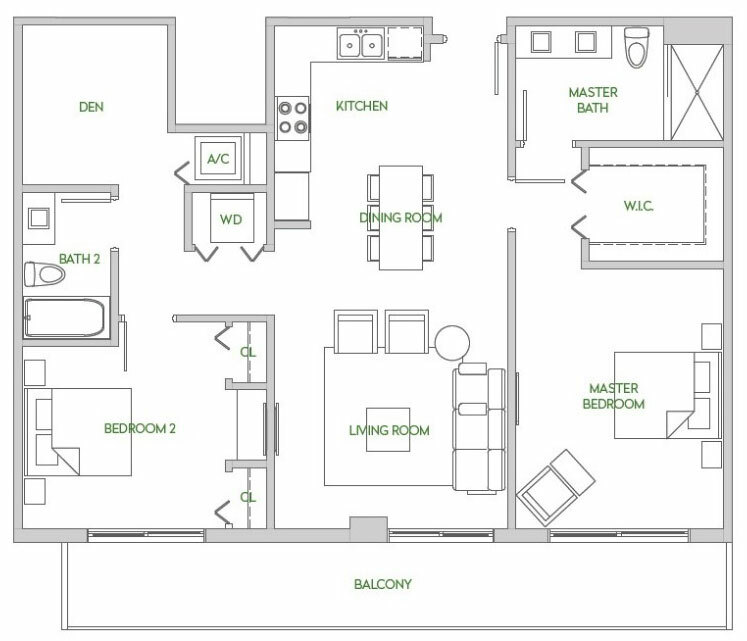 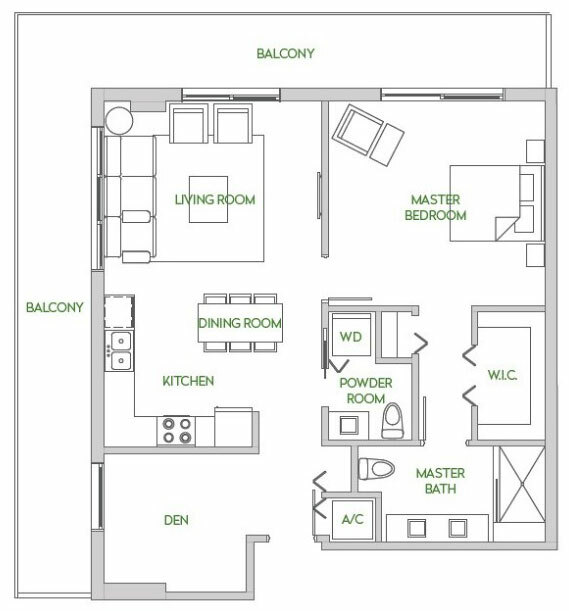 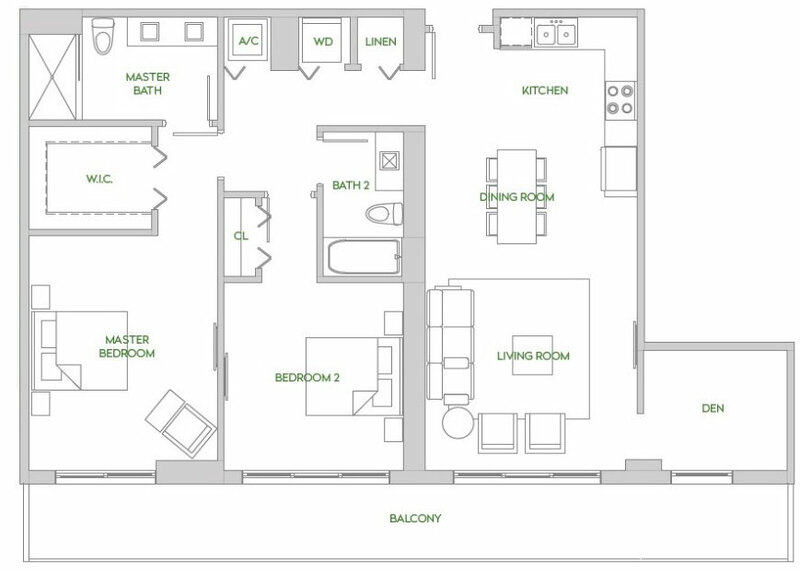 Residences units will feature 1-3 bedroom floor plans. 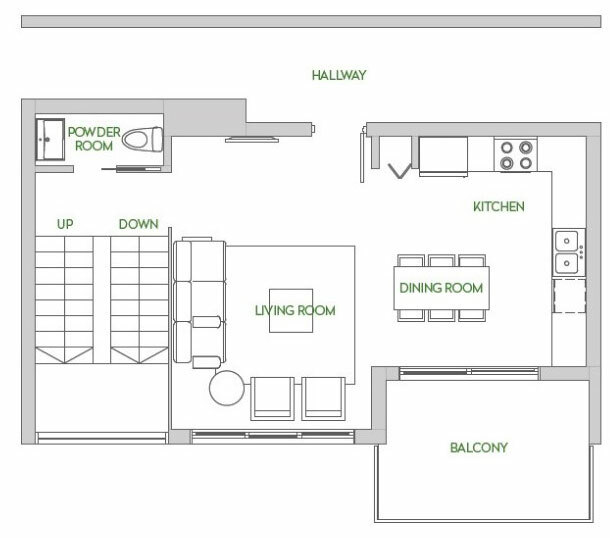 Units range in size from 900 to 1,829 square feet. 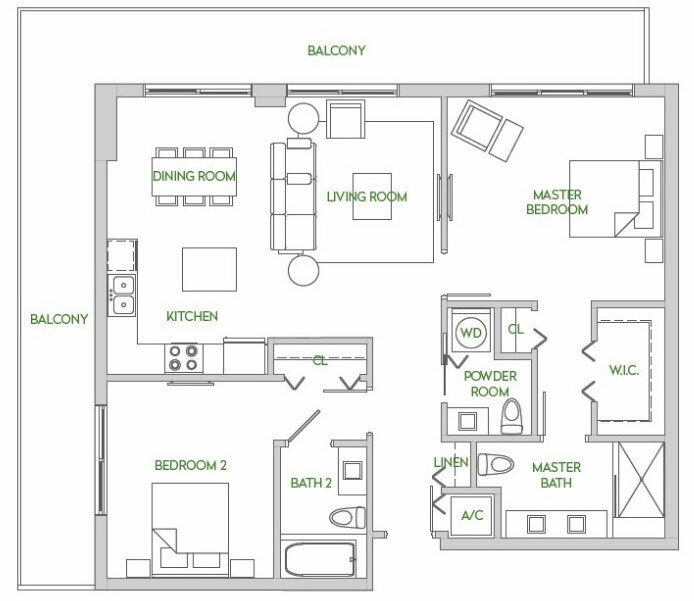 Prices start at $435,000.